It’s a short article that quickly explains the growing tech that is finding its way into a range of business verticals such as marketing, sales, education and you guessed it -- gaming. 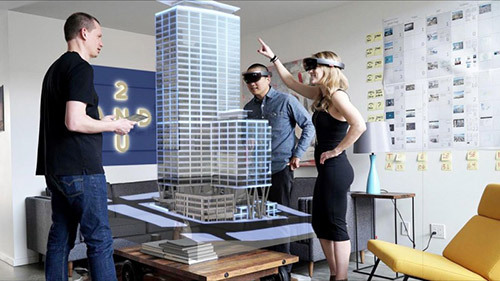 The job market continues to grow in this space as the technology progresses rapidly, which is why SI News begins the article on UAT’s Bachelor of Arts degree in Virtual Reality. “To remain in sync with digital demands, many universities have upgraded course selections with a range of contemporary, technological degrees,” SI News said. The VR program at UAT applies the design principles of gaming to serious, life-changing applications in such fields as corporate training, medical and therapeutic, military and education. This highly technical field of serious games requires the specialized education that UAT’s virtual reality development degree provides. Visit SI News to read more about the the relevancy of VR (if you don’t know already) or learn more about UTA’s Virtual Reality Degree right here.